Where do you fall on the Digimeter? From Flanders Today: The privacy scandal currently rocking social media giant Facebook now appears to be more far-reaching than was previously thought and includes residents of Belgium. The social media site announced this week that some 87 million users’ information was acquired rather than the 50 million it had announced earlier. Facebook said that it assessed that the accounts of some 61,000 users of Facebook in Belgium have been breached. The social media site will place a function on the site on Monday, 9 April, that will allow users to check if their account data is part of the privacy breach. The breach involves a UK company called Cambridge Analytica, which used an app to acquire the personal information on 87 million accounts worldwide, a majority of them in the US. According to a former employee of the company, it used this information to influence the 2016 US election. 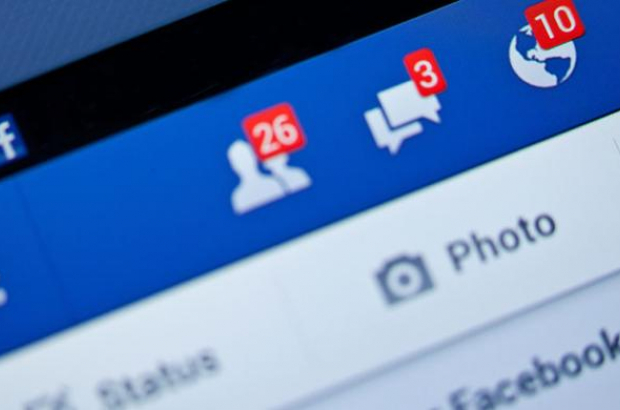 Facebook has since announced measure that it will take to improve the protection of information on its users’ accounts.